The final drop of 4 releases. 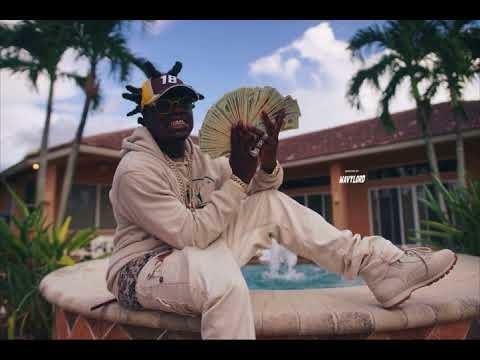 Saturday evening, South Florida’s own Kodak black made the decision to release four tracks just for the culture. What seemed to be arbitrarily picked cuts, however, all seemed to serve a purpose in hindsight. The first three tracks released, “Roll n Peace 2,” “Right Now,” and “Down South” were all Kodak’s own flips of known tracks, with “Roll n Peace 2” taking place over Lil Jon’s “Lovers and Friends,” ‘Right Now” going over King Louie’s cut of the same name, and “Down South” paying homage to Lloyd and Ashanti’s “Southside” duet. 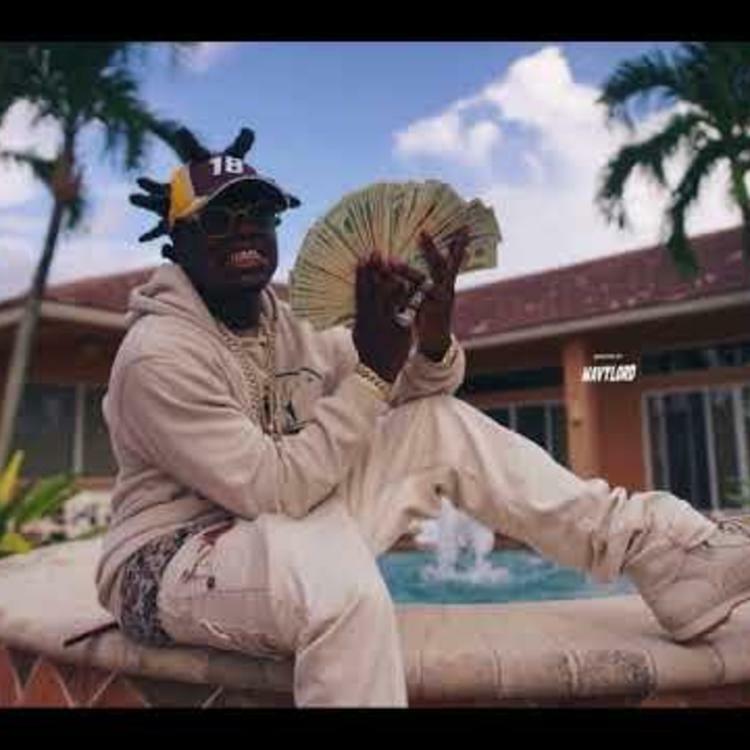 Currently, Kodak Black is readying for his Project Baby Tour across the country. Set to wrap up on December 22nd in Boise, Idaho, the tour will make stops in cities that include Philadelphia, Washington, D.C, New York, Miami, Dallas, Chicago, St. Louis, San Diego, and Seattle before reaching its final stop. He’s also gone on to hint that he’s been in the studio with Lil Wayne and even stated that he wanted Future to hop on the collaboration as well. Only time will tell what fruits come of that link up. Lupe Fiasco Shares New Song "Black Power L Word"
Lupe Fiasco Comes With Bars On "KJazz"